The challenging part of the landscape is choosing what type of plants to use and how to design it because of the abundant amount of plants that have different needs such as full sun, shade, wind tolerant, and soil sensitivity. DreamWork has been around since the early 60′s so we have plenty of experience when it comes to planting and design. Dreamwork has a design signature that we add to each and every project, modified to custom fit each customer. 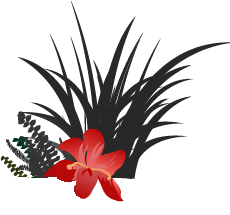 We are one of the few landscape companies that have the knowledge and experience about the secret and success to the best planting methods and designs. We are very adamant about ground preparation, grading, amendments, and soil conditioning. Our landscapes, especially our annual color, out live their expired season. Dreamwork strives to only provide quality product, that is why we have California’s biggest growers, supply, and reserve plant and color stock for us, we hand pick each plant and flower to ensure that we provide the best quality and exceptional product to our customers. With our signature design, you already know it has to be DreamWork. The best part of the landscape process is picking your trees. Yes there are many trees, however there are only so many that thrive in California, and then there are also only certain trees that are available through the main brokers and growers. We offer trees from 15-gallon to 60″ box trees; after 36″ box you will need a crane to get it in the ground. Our goal is to provide our customers with the biggest and best quality trees. We go a step further, looking 10-20 years down the road, and how big that tree will get. Where should we place it? Does it have a bad root system? Is it a poisonous or deciduous tree? Does it have a blooming flower? These are all the factors we take into consideration before presenting you with tree options, guiding you through the tree picking process. Your happiness is our success. The final touch is the beautiful green lawn that will last for years to come. Proper preparation and grading for lawn installation is very important. We have had years of practice installing different types of lawns. If you do not have the correct preparation and quality grass, than you are just throwing your money away. At Dreamwork perfection is what earned our name. 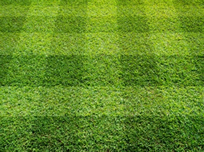 We offer services to remove your existing lawn and replace it with a new one. Removal, spraying, adding amendments, soil rotation, grading and top quality product are the steps we take to ensure a prefect lawn. Types of grasses that are offered are Marathon Sod, Marathon II, Maraton III, Pureblue. Ryeblue. Dichondra, St. Agustine, Tifgreen, El Toro Zoysia, Zoysia tenuifolia, rye, and seeded lawns. Properly designed and installed irrigation systems are a necessity in your landscape. Without the proper irrigation, there is no possible way to maintain your landscape correctly. With our custom designs and layouts, our systems last 25+ years. We use only Brass USA made CHAMPION valves, and Brass automatic actuators by SUPERIOR. All manifolds are copper Type (L) and soldered to the mainline. We provide brass shut-off ball valves by NIBCO soldered to the mainline for all sprinkler systems. 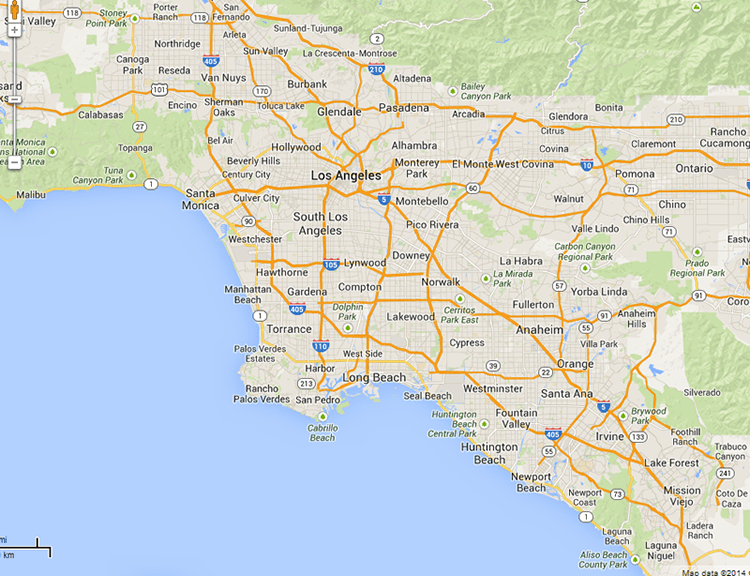 We also provide new brass hose bib locations and copper water mainlines from the city meter. We only use quality name brands like TORO or RAINBIRD for all our bodies and nozzles. The standard PVC scheduled is 40 pipe that is used. We use IRRITROL timers that last years to come. A proper drainage system is also very important and should be a part of most landscape installations. Without the proper drainage system you leave your self-open to many possibilities or should we say liabilities. Problems that can occur from no drainage to a poor drainage installation are, flooding, water damage, loss of plants, trees and lawn, soil erosion, mold, sink holes, and much more. At Dreamwork we do this every day, we evaluate, soil test, laser shoot all our elevations and grades. 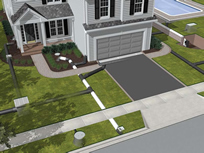 Our drainage designs never fail; from custom sump pump systems, to free flowing drains. We curb core all our exit drains to the city gutter, and all of our craftsmanship is up to date with local and state building codes. You can trust Dreamwork for your drainage needs. Lighting enhances and beautifies your yard at night. Whether you are entertaining, coming home late, reading a book outside or simply looking out the window, landscape lighting puts the final touch on your landscape. We use only High Grade professional lighting by manufacturers like FX Lumniare, with Halogen, Xeon technology to illuminate your landscape like you always wanted to. We only use the best products, such as Stainless nickel-plated transformers, digital timers, 10/2 wiring, and Fixtures (Heavy Metal), constructed without compromise using aerospace grade alloys and silicone seals. PVC conduit for all wiring is available upon request. For customers with any type of slope or hillside, you are in the right place. For over 40 years we have been preventing erosion control, building, repairing re-designing, and removing slopes. 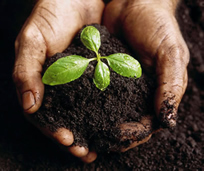 We offer planting, back drain installation, fill, re-compaction, irrigation systems, retention mesh, and much more. Whether it is a dangerous or simple project, we handle it all, the right way.